Specification: Trophy made of metal bowl and plastic,metal stem with plastic, marble and metel base, nice quality and design. 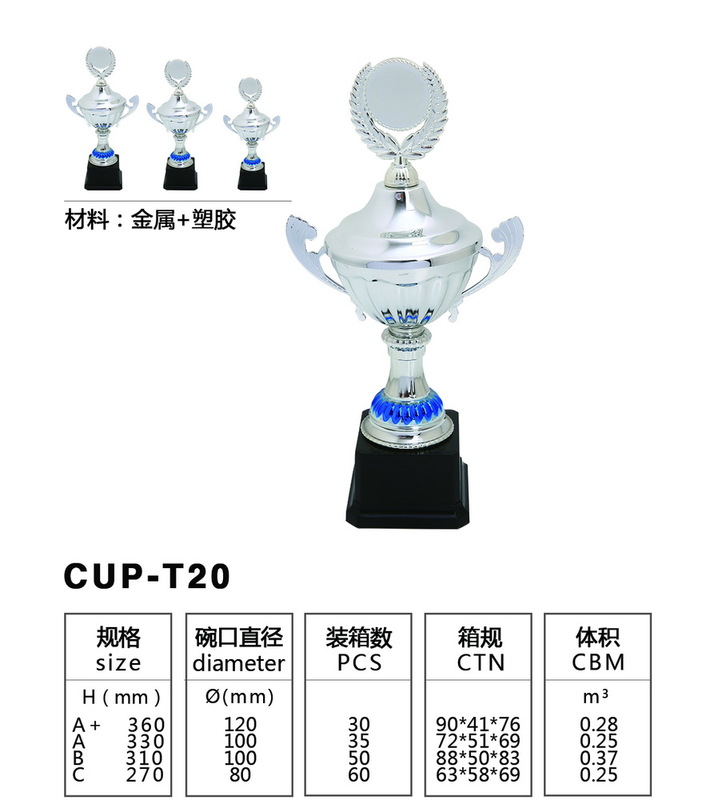 Copyright®2006-2008 Yiwu Phoenix Trophy Co., Limited. All rights reserved.